If there ever was music that instantly refreshes and calms a person, then it is soul music. That combined with a little bit of RnB and dance then you get the vibe that exceptional singer, Reah brings to music. She recently released a new song titled Butterflies. 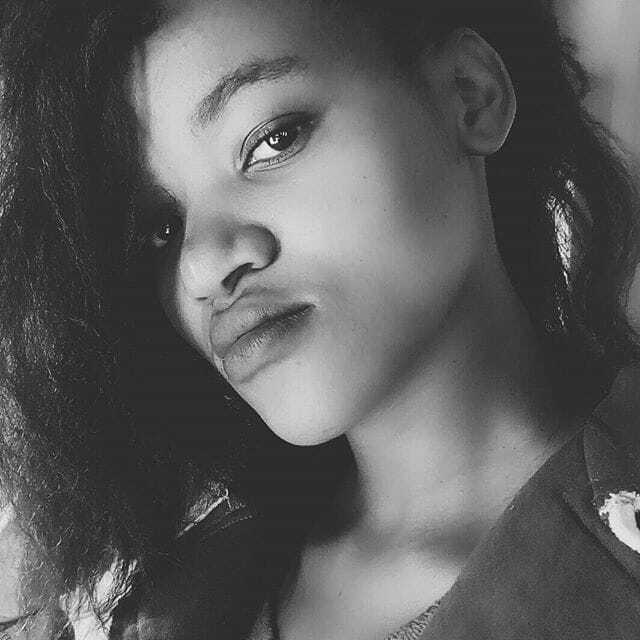 Reah is a 22 year old vocalist who was born and bred in Taung. She recorded her first song in 2015, and after working on her art continuously, she’s literally back to give us Butterflies. If you have ever been in love then you know the sensation of butterflies is when you look at the person whom you love and admire. The butterflies’ sensation is generally feeling happy when around a particular person. On the song Reah is expressing that feeling to her partner. Butterflies is a song that expresses the kind of genuine love one has for someone; the kind of love that makes you whole. This is the kind love that accepts your good qualities and your flaws because it understands that they are all part of who you are. Reah sounds exceptional on this song and if anything, her voice beautifully embodies the feelings she is expressing. Impressive. Butterflies is available for purchase and streaming on all major digital stores.